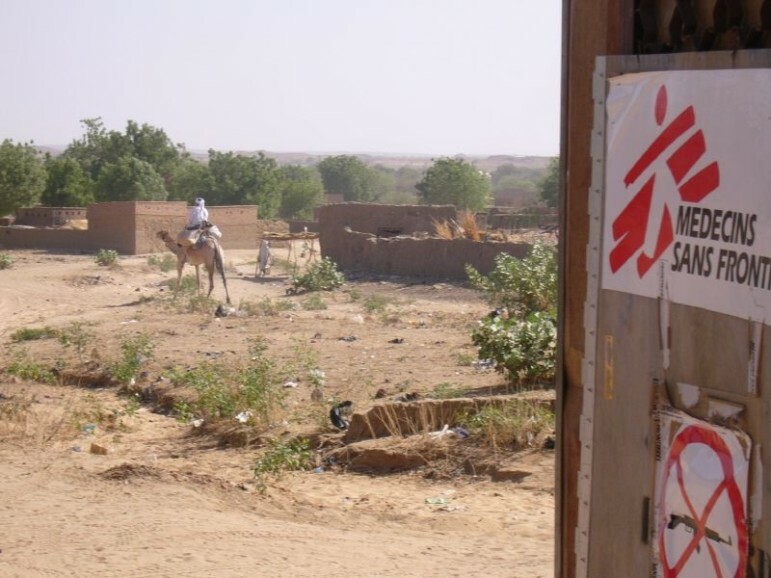 NPQ has followed the recourse and outrage in the aftermath of the October 3rd bombing of an Afghan hospital run by medical humanitarian group Doctors Without Borders, known internationally by their French name, Médecins Sans Frontières (MSF). Since then, there have been several more publicized airstrikes and bombings of MSF’s facilities, including the most recent on January 21st in which an ambulance in Yemen was hit by an airstrike. It is the fourth attack in Yemen on MSF in the past few months. In response, the medical charity issued a heated statement to BuzzFeed for UK’s diminishing the possible effects of its role in the civil war. The UK is assisting in the deliberate construction of a narrative that creates a climate of impunity by just dismissing these attacks as mistakes. MSF is calling on the UK government to reiterate its full support to international humanitarian law (IHL), including within any coalition that it supports. We are urging the UK government to support full and transparent investigations into any possible breaches of international humanitarian law. In part, the charity’s anger is placed on the contention that the bombings were accidental, absolving the UK of any possible complicity. “This implies that mistakenly bombing a protected hospital would be tolerable. This logic is offensive and irresponsible,” said Raquel Ayora, MSF director of operations. Readers may remember the United States delivered a similar the verdict after the Afghan bombing, yet other evidence also later emerged that the officers knew the building they were bombing was a hospital. In an investigation commissioned by nonprofit Amnesty International and Saferworld, an independent research organization, of the UK’s exports to Saudi Arabia, the report found the country was breaking national, EU, and international laws in its transfer of weapons to the Middle Eastern country. CARE, Oxfam, Mercy Corps, and others create the Global Emergency Response Coalition.